Finding the perfect T-shirt is comparable to lifting a huge weight off your shoulders. 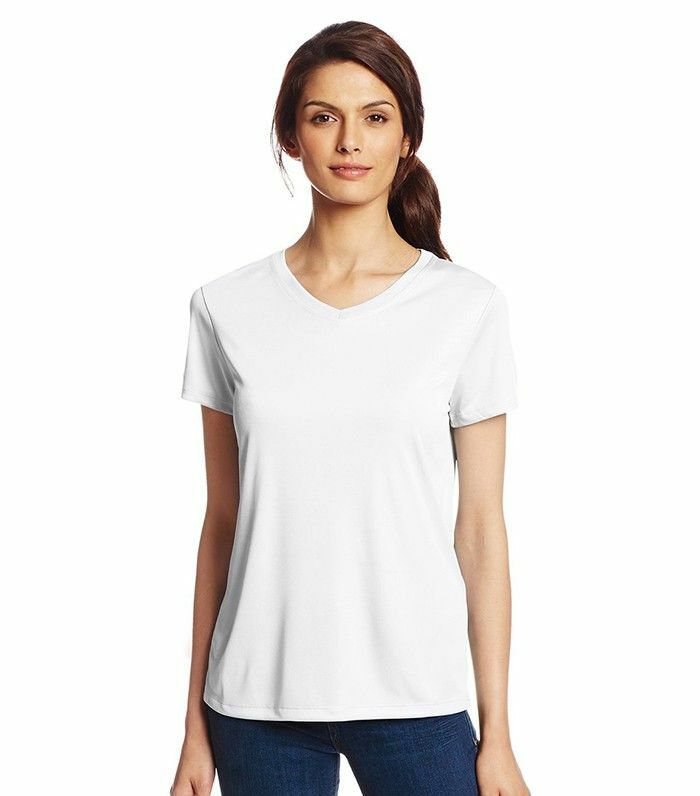 For most, the hunt to find a great-fitting tee that’s affordable and stylish is no easy task. From the right neckline to the perfectly soft material, there are several details to pay attention to when stocking up on the wardrobe basic. So what’s the easiest way to swiftly complete this task? Do your research. Simplify your process by reading the comments and consumer reviews. We did the digging for you this time and hunted down the best T-shirt available on Amazon. The prize goes to this short-sleeve Hanes tee with over 400 positive comments on the American branch of the site. Bonus: Not only is the simple shirt super affordable, but it also comes with a fashion-girl stamp of approval—everyone from Elsa Hosk to Kendall Jenner has one. Ready to own the internet’s favourite T-shirt? Scroll down to shop the piece below. You can read all the positive comments on Amazon. Do you have a favourite? Tell us about it in the comments below, and see the other best T-shirt styles you can buy for under £50.